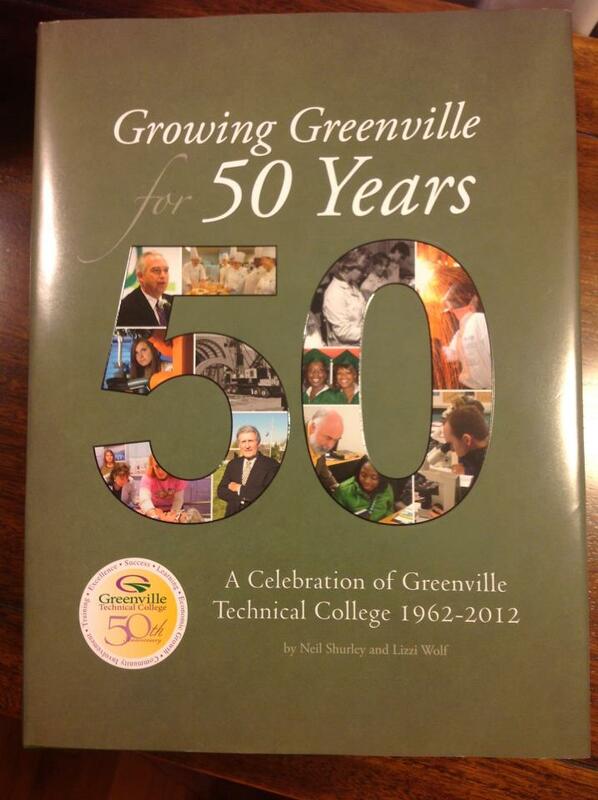 Produced for the college’s 50th anniversary, the book was released last night at a celebratory gala. I am co-author, having written many of the chapters and helped arrange the overall flow. It was a fun project to work on and I’m proud of the result – it’s a great looking book. And I learned a lot about the huge effect Greenville Tech has had – and continues to have – on the community.